This will leave vehicles from the Mercedes-Maybach range as the brand’s only models offered with 12 cylinders. Mercedes-AMG says it has plans to phase out its V12 engines as it only sees a future for such powertrains in its luxury cars. According to Mercedes-AMG’s Tobias Moers, AMG will stop using V12 engines when it phases out its range of 65 vehicles. “There is still demand for a V-12, but if you move forward with a V-12 in the future, the investment will be too high, in my perspective. “You have to increase power, and you have to move forward with the technology in that engine. We’d better invest our money into electrified V-8 vehicles,” Moers said. For reference sake, Mercedes-AMG has already started killing off its ’65’ line of vehicles. The new Mercedes-Benz G-Class, for example, will no longer be offered in 65 guise. 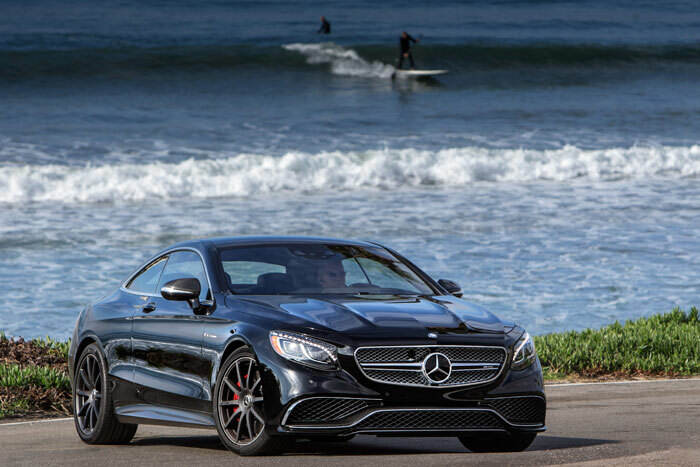 Additionally, reports suggest that the Mercedes-AMG SL 65 could be killed in the coming months. Moers also revealed that the next-generation Mercedes-Benz S-Class won’t get an S65 derivative.